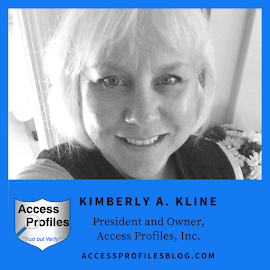 Access Profiles, Inc.: We Are All Survivors! "Life is 10% what happens to me and 90% of how I react to it.” John Maxwell "Tweet This"! 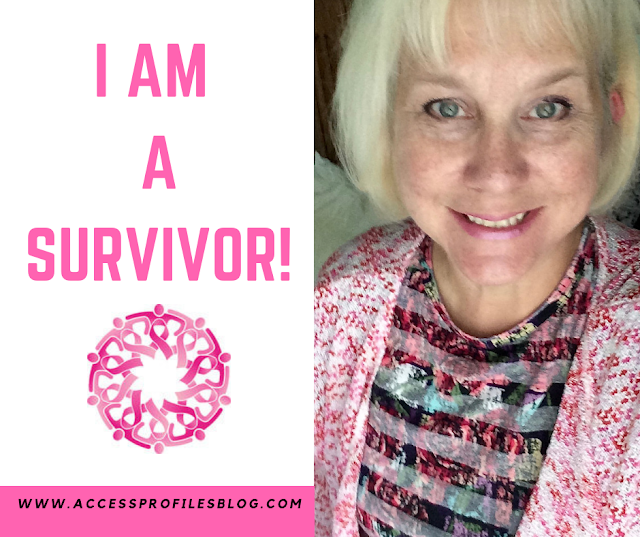 As many of you may know, I am a breast cancer survivor. I was diagnosed in 1997 at the age of 35. With no family history, two young children, and having recently started my business - it was a time of shock, confusion, and yes ~ fear. But here I am, years later, and I can say I not only survived, I have thrived. My children are now grown, my marriage is strong, and I am the sole owner of a Background Check business for which I have a passion and sense of purpose. Not long ago I came across an article that tells the story of 7 Cancer survivors who used what they learned from their journey about themselves and the world to launched their own businesses! Each found a new direction for their lives and their work through their fight with cancer. Their stories both amazed and inspired me. Read them here! 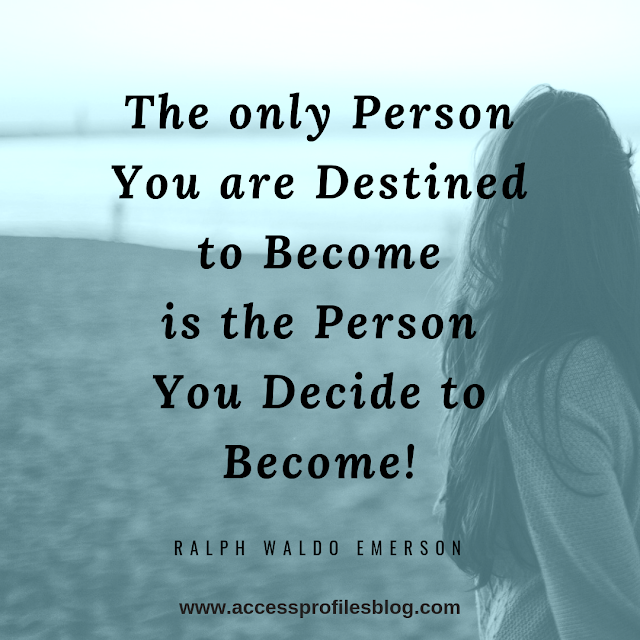 Many of us have been faced with challenges that threaten to derail or stop us in our tracks. We are continually bombarded with life ~ family obligations, health issues, and concerns about our work. But I believe in our resiliency. I see this ability to keep going in many of my small business friends too. 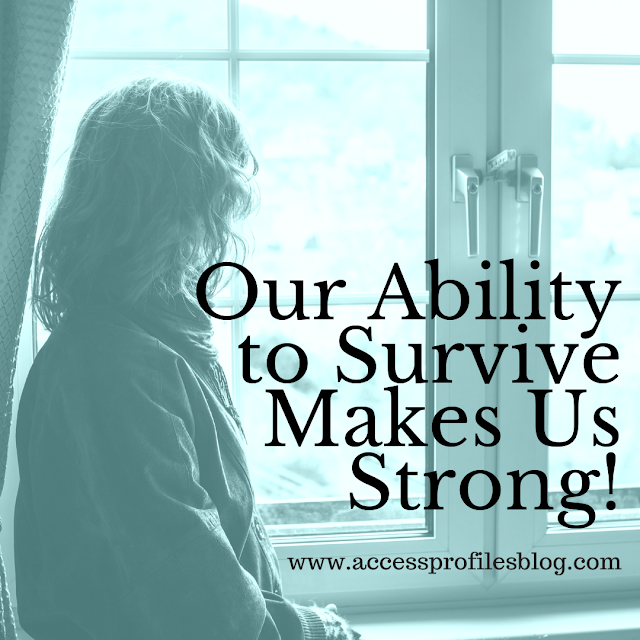 Our Ability to Survive Makes Us Strong! "Tweet This"
Each time we, as entrepreneurs, are confronted with struggles, we fight them head on, and not just survived but emerged stronger for it. That is not to say it isn’t difficult. There were times during my own cancer fight, and many times after, that I thought of just chucking it all and taking an easier road. But I didn’t. Instead I dealt with it. I made a conscious decision to get up each day with a positive attitude, focus on the tasks at hand, and move on. And slowly things became easier. This strategy served me well and I still use it today. The reality is that every one of us are never really free from life’s obstacles. Each time things are running smoothly, something else is almost certain jump in your path. 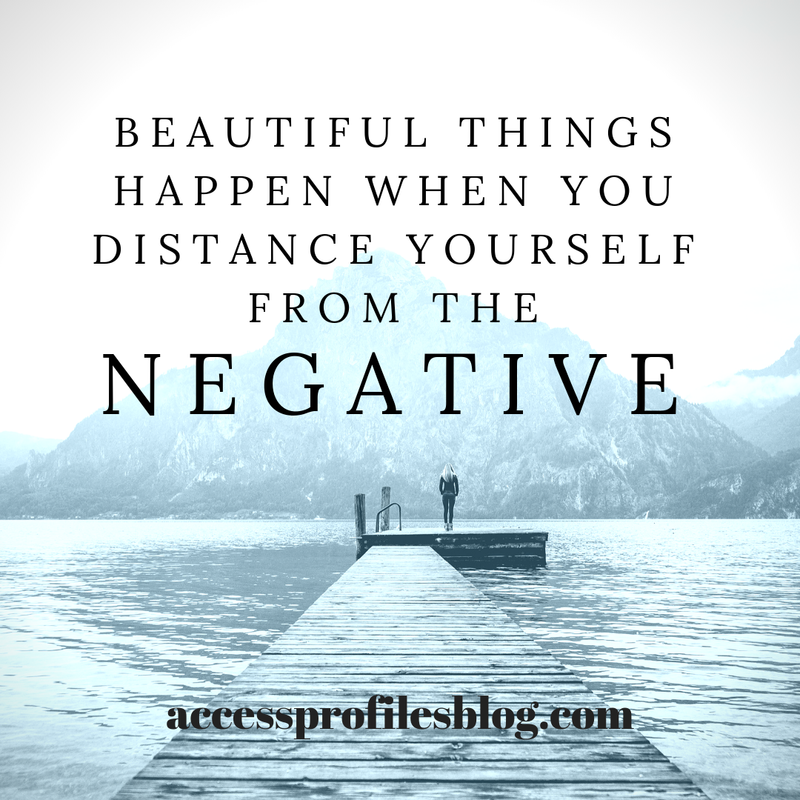 It is not giving up and distancing ourselves from the negative that makes all the difference. That is what defines a Survivor. Someone who refuses to let anything stand in the way of their dreams. That is why I believe that as Entrepreneurs, we are all Survivors. And I am proud of us! Please Share it Here & Inspire Us! on your favorite social sites. that can help you with your own Business. 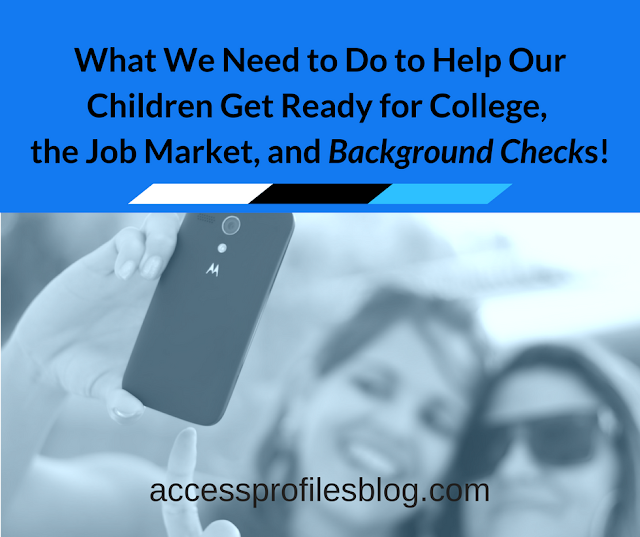 and to send any questions you have about Hiring, Blogging, and Your Business. Excellent perspective! You are an inspiration as well! So kind of you Justine! We All Can “Make a Difference”! Are Too Many Choices Confusing Your Customers?